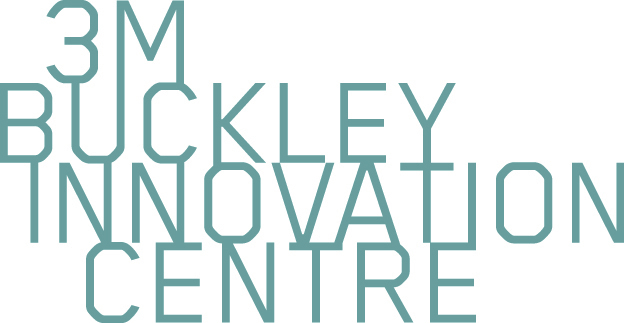 Businesses who are not tenants of the 3M Buckley Innovation Centre can become part of our ethos through our Network Membership. With two memberships available, companies of all sizes can take advantage of a variety of benefits including an opportunity to host events at the 3M BIC and become part of a wider support network. You can also access support, expertise and services to business from the University of Huddersfield including training and development and student and graduate talent. To apply or for more details please contact us. 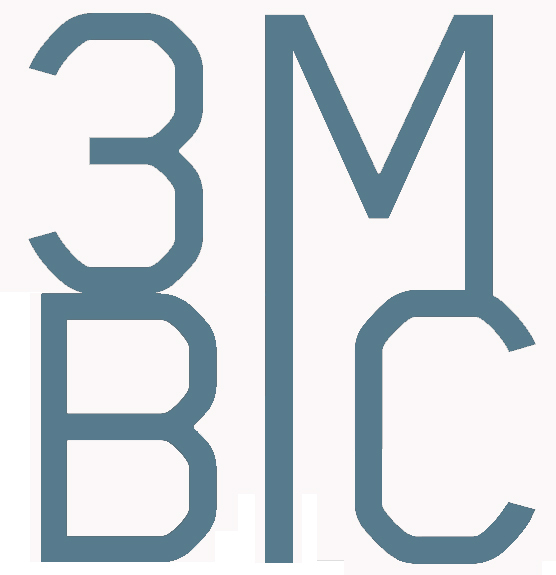 3M BIC Network Membership does not yet have any members.